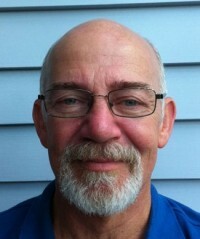 Hi, I’m Graeme Cooper, “The Appliance Man” in Hamilton, New Zealand. Need to Buy Used/Second Hand Whiteware Appliances? What Types of Home Appliances & Whiteware do I Repair? What Brands of Whiteware do I Repair? I can visit you at your home or workplace anywhere in the Hamilton city area. 2. Need to Buy Used/Second Hand Whiteware Appliances? Send me a txt to my mobile (022 011 4439) with the appliance you need and I’ll txt you back.